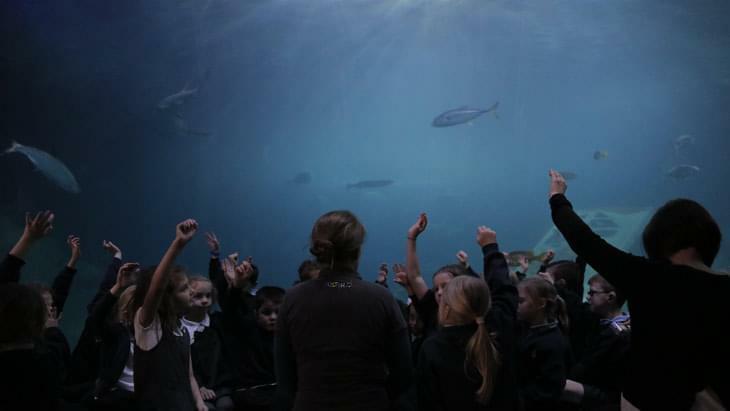 Nothing brings the Primary National Curriculum to life quite like a visit to the National Marine Aquarium. 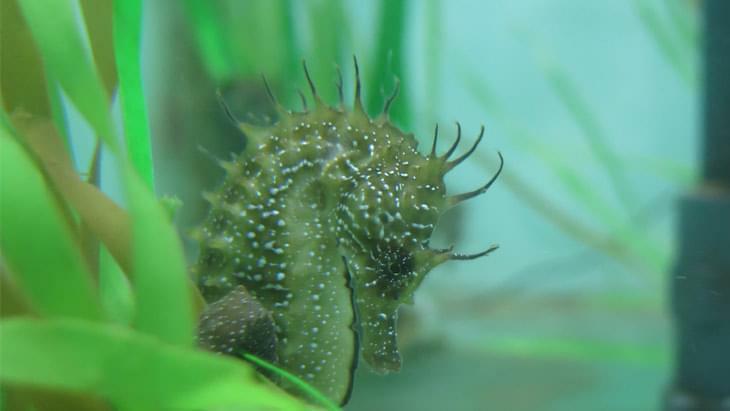 Experience the full wonder of the Oceans and their enchanting habitats, from the secret world of Atlantic rockpools to breath-taking tropical seas. 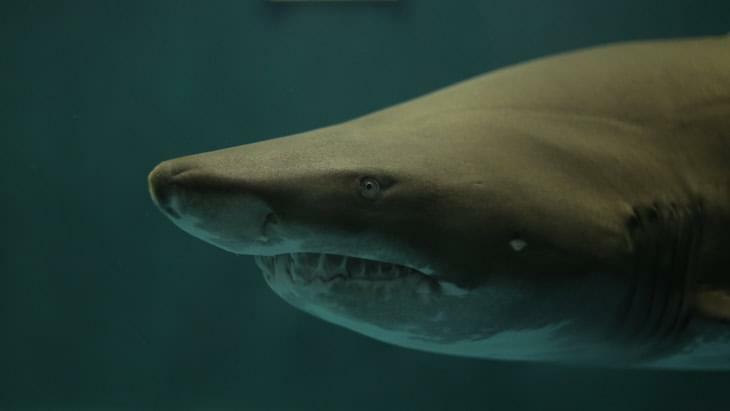 Take advantage of our Learning Centre where children can try their hand at animating ancient sharks or conducting their own science experiments in the Aqualab. For our Key Stage 1 & 2 visitors, we offer two different ticket types. Costs are based on a group size of 12 or more students. The most recommended option from our visiting teachers, an Interactive Tour is a learning outside the classroom experience that can’t be beaten! 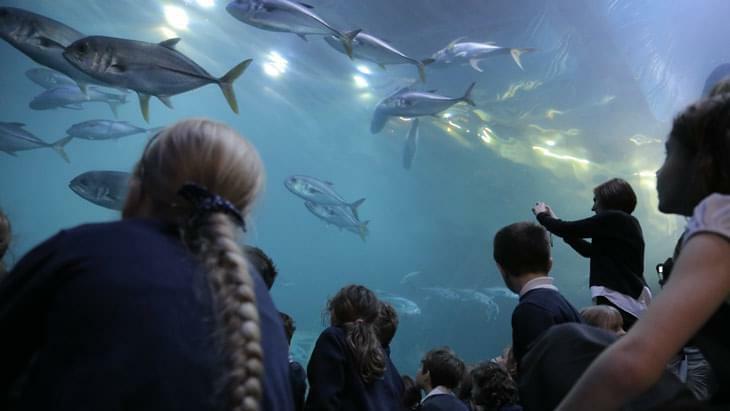 Allowing your students to be fully immersed in the awe inspiring exhibits of the Aquarium, our highly trained teaching team will work with you to meet the needs of your students and cover your National Curriculum learning objectives. To make even more out of your time with us, why not add one or more of the following activities to your visit. These are a great way of extending the learning of your students by taking advantage of the Aquarium’s JustAddH2O Headquarters. Keep scrolling down to view our selection of workshops and shows. The following workshops have been designed specifically with the Key Stage 1 & 2 National Curriculum in mind and last approximately 1 hour. Each makes a fantastic addition to your Explorer Visit or Interactive Tour, whether it’s science, numeracy, literacy or art and design there’s sure to be something for you. 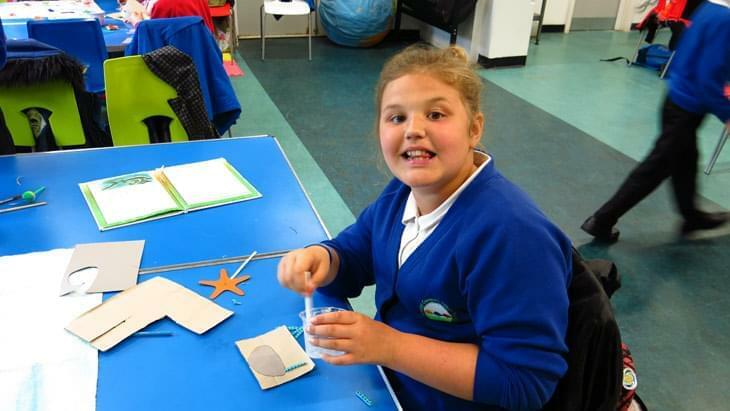 Learn all about habitats in the Oceans. Find out who lives there, then make your own wearable hats complete with the species you’ve seen today. 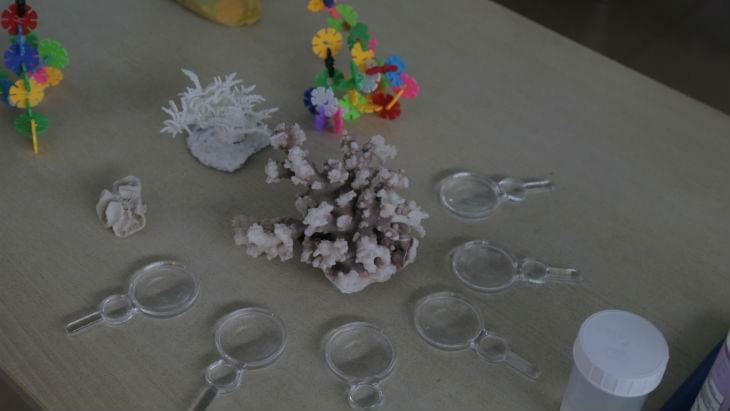 Join us in the AquaLab and take part in some simple experiments to learn more about the marine environment. 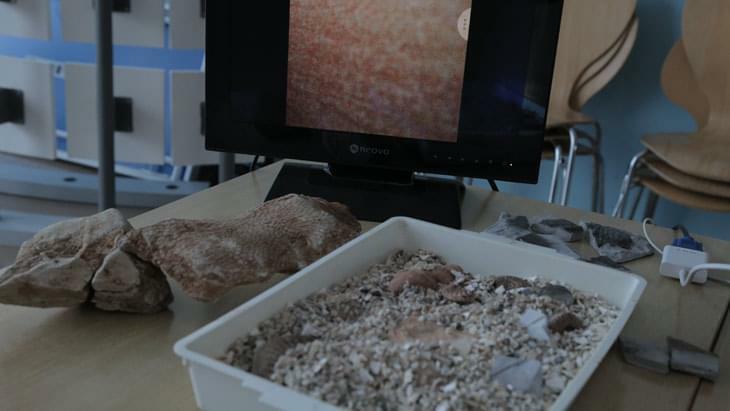 UUncover ancient fossils, solve the mysteries of the past and re-create an ancient dinosaur in your classroom. Engage all your senses as you get hands-on with artefacts and objects from across the world’s Oceans. The Ocean is a big old place, full of all sorts of habitats and inhabitants, but is there such a thing as the perfect fish? …Can you make it? 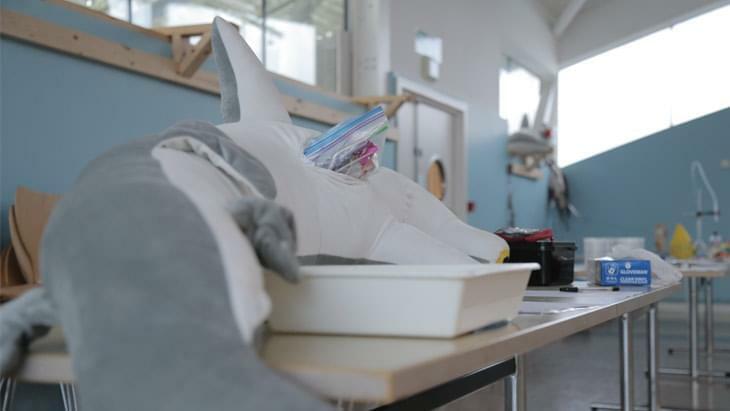 Investigate the stomach contents of a Hammerhead Shark and find out what we can do to help care for the Oceans. Make a multi-layered habitat card using stacked acetate and complete it by adding your own hidden inhabitants. Work in groups to create amazing shadow puppets inspired by the animals of the Aquarium and use them in your own performances. 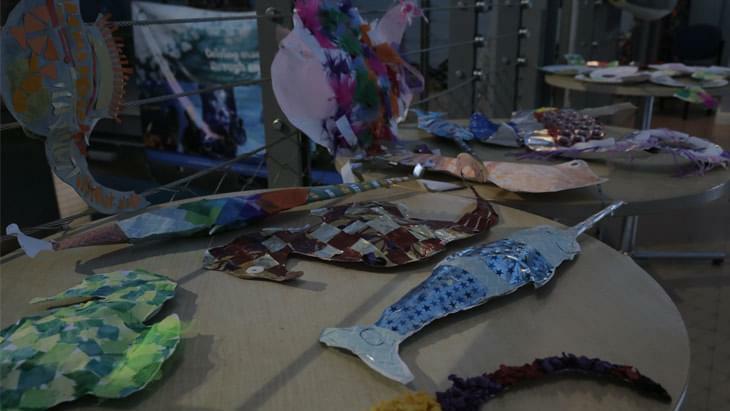 Create these beautiful hanging wall decorations as a perfect reminder of everything you’ve learnt about food chains and webs at the Aquarium. Only the strongest survive in this exciting evolution game that keeps everyone coming back for more! 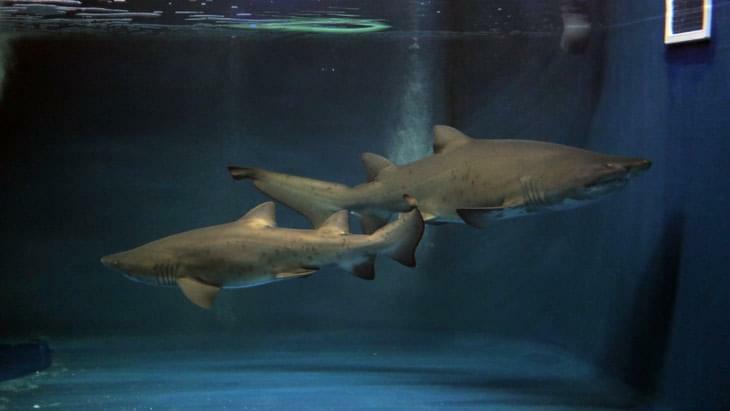 Try an engineering activity based on our real life shark movements. Can you build a crane to lift a Hammerhead Shark? 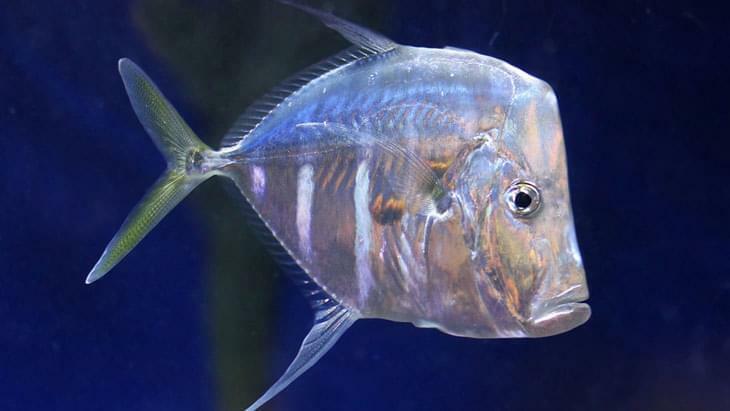 Explore the worlds tropical reefs with our team through a variety of experiments and investigations in the AquaLab. 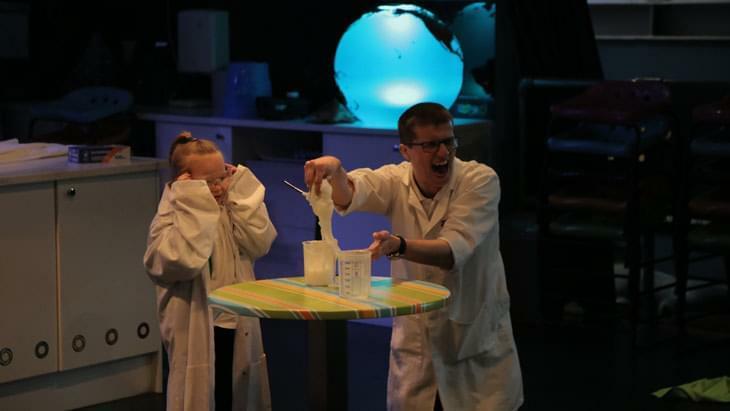 Full of entertaining volunteer opportunities and engaging science demonstrations, our fun, interactive STEM Shows are guaranteed to provide lasting memories for students and teachers alike whilst reinforcing the learning experience. STEM Shows are particularity suitable for larger groups and last approximately 30 minutes. The world’s Oceans are full of creatures who’ve learnt to use slime in all sorts of surprising ways and the Slimy Seas Show is a great way of discovering them. 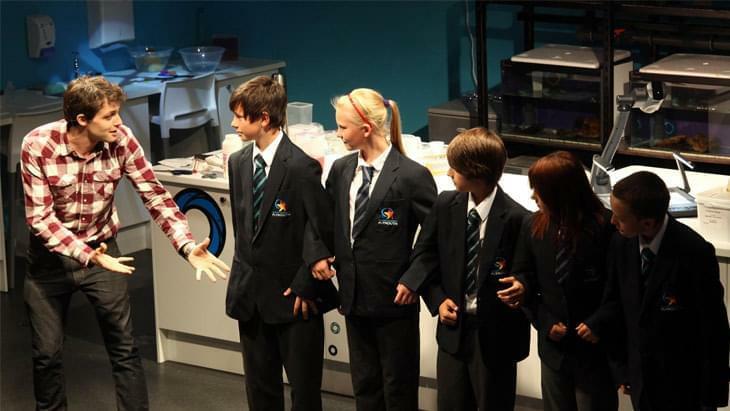 Your students will love getting involved, with some even joining our presenters on the stage to take part in some eye-opening demonstrations! 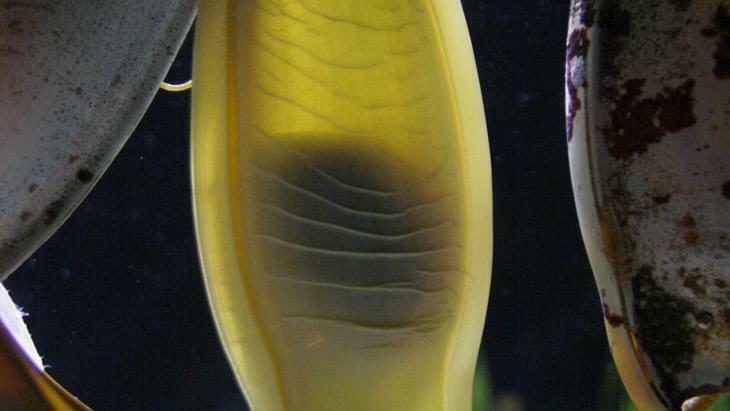 Superheroes are real… and they live in the sea! With astonishing top speeds, devastating power and wild abilities, nature’s biggest wonders come in all shapes and sizes in the Oceans. 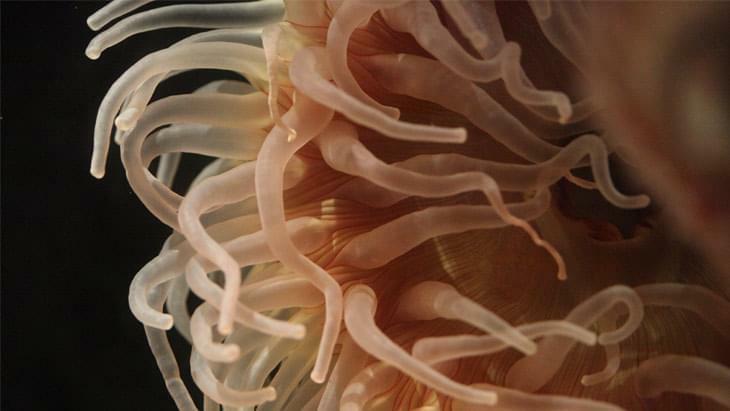 The Our Blue Planet show is the perfect addition to a great day of discovering the Oceans. 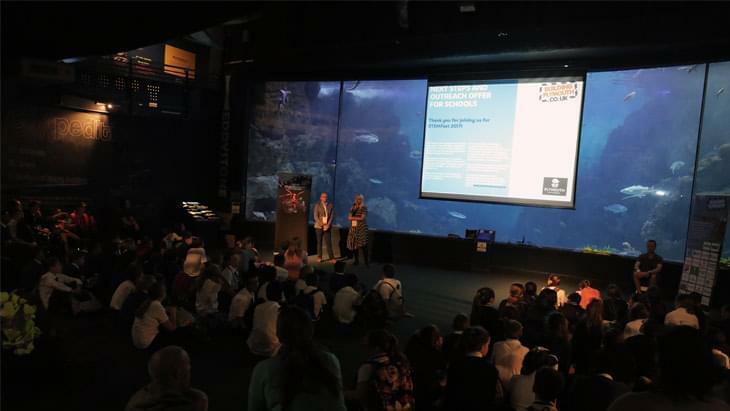 This STEM Show highlights the conservation issues facing the Oceans and their inhabitants and will ensure your students leave with an understanding of how they can help. 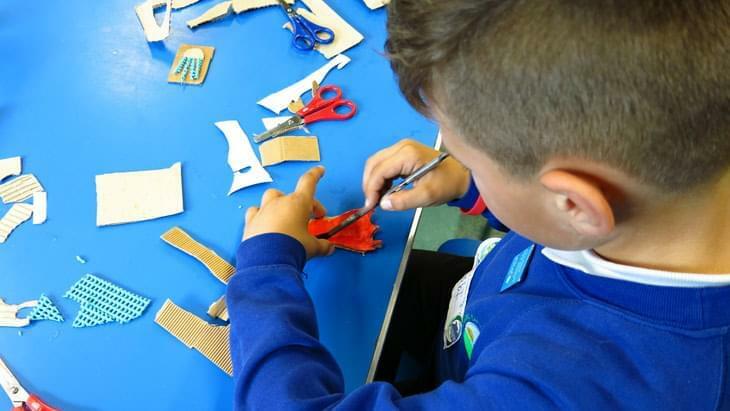 All of our Workshops and STEM Shows are available as outreach activities so if you’d like us to bring the experience to you get in touch and we’ll give you a call to talk through your ideas.